TCO delivers products and services in accordance with customer needs, specifications, expectations and agreed schedules. We continuously work to improve our quality and have committed to maintaining a documented quality system in accordance with the ISO 9001 quality standard. TCO follows a zero-injury philosophy, aiming to operate with no injuries or fatalities among our staff. We prioritize health, safety and environmental protection to safeguard our employees, customers and surroundings. These principles form the foundation for our long-term success, and are followed up through the regular monitoring and measurement of defined HSE standards and quality objectives. 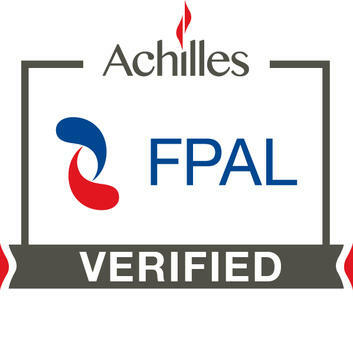 We are registered in the FPAL assessment (ID 10050935) and Achilles joint qualification (ID 24679). 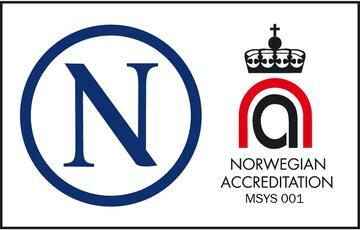 TCO is also registred through the new system deployed for the NCS EPIM JQS.